We’re all about discovering the most secluded campsites in Australia. 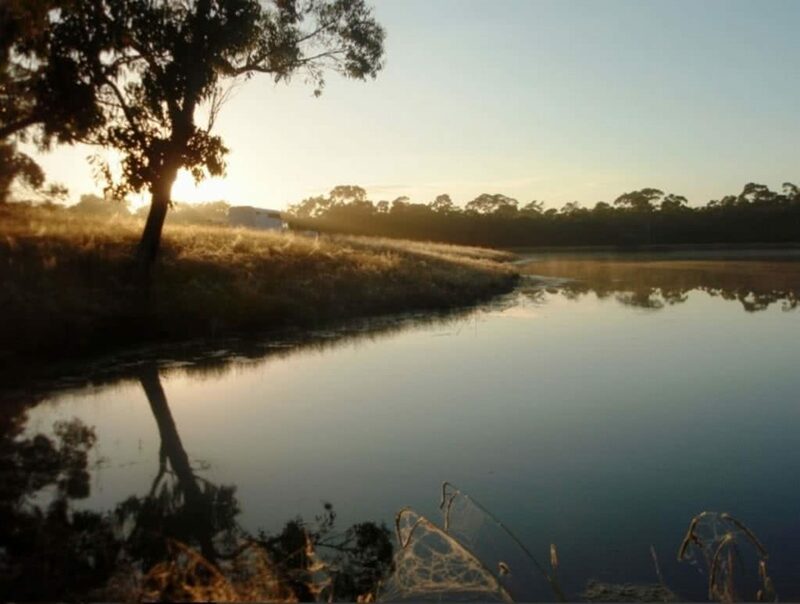 Thanks to YouCamp, we’ve pulled together 5 awesome campsites in Victoria for you to stick a peg or three into. In the last installment we showed you 5 Amazing spots in New South Wales that we’re confident you haven’t camped yet. Well, now it’s Victoria’s turn. 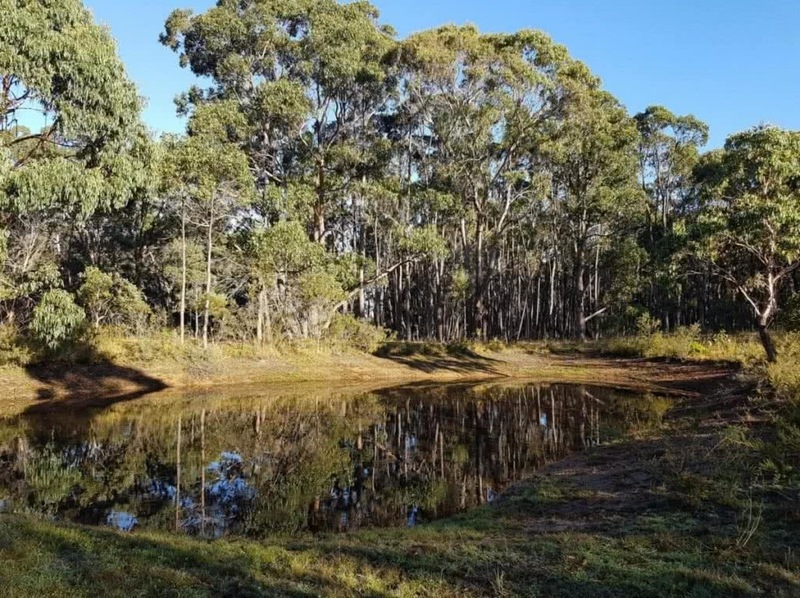 YouCamp find landowners in Australia that have the country’s greatest secret gems tucked inside – they then turn these spots into epic campgrounds for the rest of us average, non-acreage owning human beings to enjoy. Win Win. Perched upon a beach on the Buffalo River lies a private 50-acre property that you can stick a flag in on your next camping trip (assuming you packed your flag). 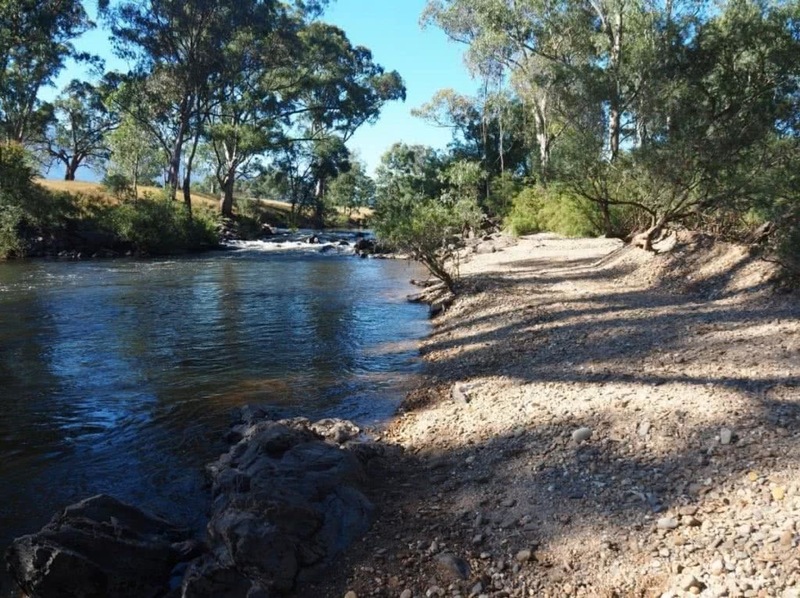 Once you’re tired of exploring nearby Mount Buffalo and the King Valley Wine region, return to your own 1km stretch of secluded river and give yourself a well earned nature cleanse. This place is set up to be a perfect retreat for families, groups, couples or the keen fishermen, so don’t forget your rod. Safe to say, you won’t hear the neighbour putting out their bins here. 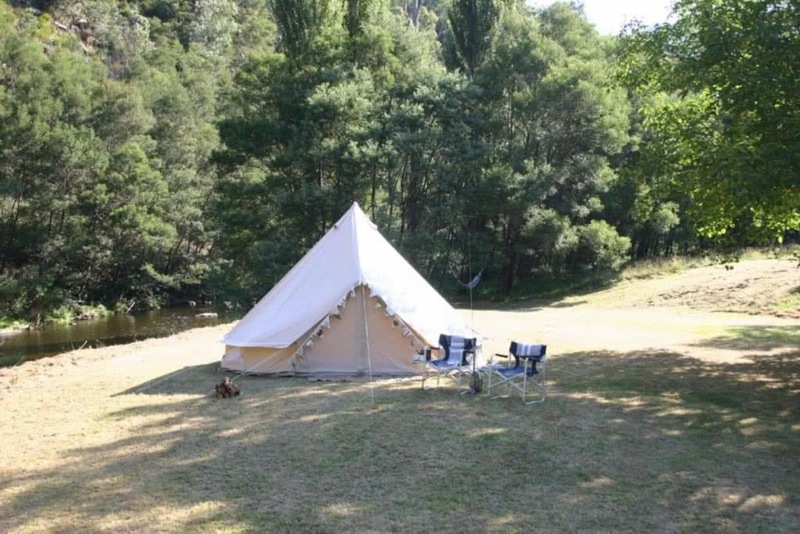 Set upon a river in a pristine alpine wilderness, this is an off grid campsite in the mountains. You can enjoy your own swimming hole or a rustic outdoor bath under a blanket of stars, and with the option for a tent pitch or fancy-pants bell-tent, so this place can be yours for a night of whatever tickles your taste buds. 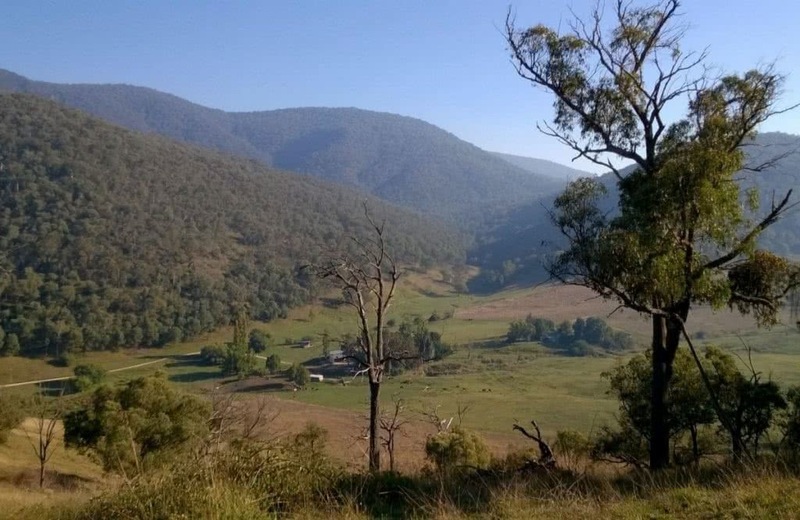 Does 30 acres of private bushland set around two billabongs for you and your mates sound like a fun weekend? Surrounded by state forest and the sweet nectar of eucalyptus, you’d be hard pressed to find a more perfect spot. Hidden away in the woodland is also a 1969 Leyland motorhome. Find that and you can call it home for the night too. If that doesn’t seal the deal, I don’t know what will. Set in a beautiful valley with a national park to the left and Cudgewa creek to the right, this working cattle farm has all the perfectly basic ingredients for an unforgettable weekend adventure – just make sure you’re prepared for back to basics living; you wont find heated toilet seats and shampoo dispensers here. If peace and tranquility is your jam, then Samson’s Gully should be on your radar. Anyone that’s a lover of quadrupeds (for riding, watching or even betting purposes) will relish a stay here. It’s literally a slice of horse heaven only 20 minutes south west of Geelong. A full arena, round yards, holding yards, paddocks, cross country jumps, show jumps…I mean if you like your horses there’s a high chance you will literally lose your shizzle here. With access to Otway National Park and the beach for you (and your horse), what are you waiting for? Is quiet camping your jam?